For those of you that missed this freebie that was available awhile ago it is available again for request. Head on over and request your free Nordic Naturals sample, you can pick between Wellness Essential Pack, Sport Essential Pack or Pet Essential Pack. 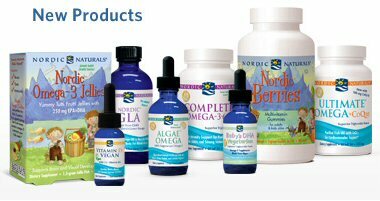 Click here to request your free Nordic Naturals sample.